We’ve said it before, and we’ll say it again: One of the keys to achieving #RetailSuccess is to be more data-centric. Relying on retail analytics and hard data rather than guesswork enables you to make smarter decisions toward higher profits, better customer satisfaction, and having a more awesome store overall. The good news is that it looks as though many players in the retail industry have already recognized the importance of data. A survey by Alteryx and RetailWire of nearly 350 retailers and brand manufacturers found that 81% of respondents say they gather shopper insights and 76% consider insights to be critical to their performance. You might be having difficulties with your data-centric efforts because you lack the right tools for collecting and harnessing information. Or perhaps you have the tools, but you don’t know how to use them to their full potential. 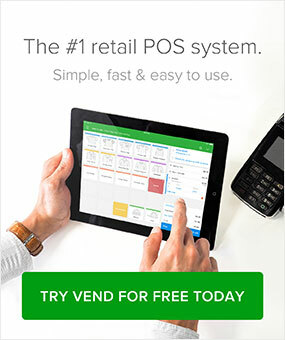 If your point of sale system is only being used to ring up sales, you’re definitely missing out. Most modern POS solutions these days come with reporting features that can shed light on important metrics such as profit margins, basket sizes, customer counts, sales trends, and more. For example, looking at your sales reports will tell you exactly which products or suppliers are driving revenue so you can plan your stock orders accordingly. That’s what happens at Podarok, an England-based retailer selling hand-made gifts. Podarok owner Andrey Pronin shares that they constantly use their POS system to dig into their sales data so they can make more reliable decisions. Another great benefit? Having the right data will help you serve your customers better. Consider the case of Dish The Fish, a seafood stall in Beo Crescent Market in Tiong Bahru, Singapore. Jeffrey Tan, the stall’s owner, told United Overseas Bank (UOB) that his POS data makes him keenly aware of the tastes and preferences of his shoppers, and he uses that information to improve their experience. 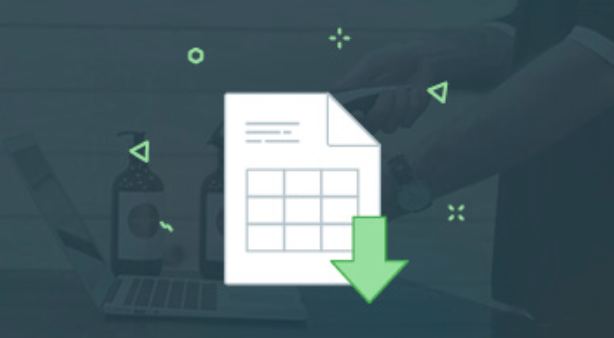 Finally, your POS records can help you streamline your staffing and operations. Clearly, retailers can learn a lot about their business and customers simply by looking at their POS data. So if you haven’t done so yet, explore the reporting features of your POS system and learn about the metrics you can track (and how to track them). 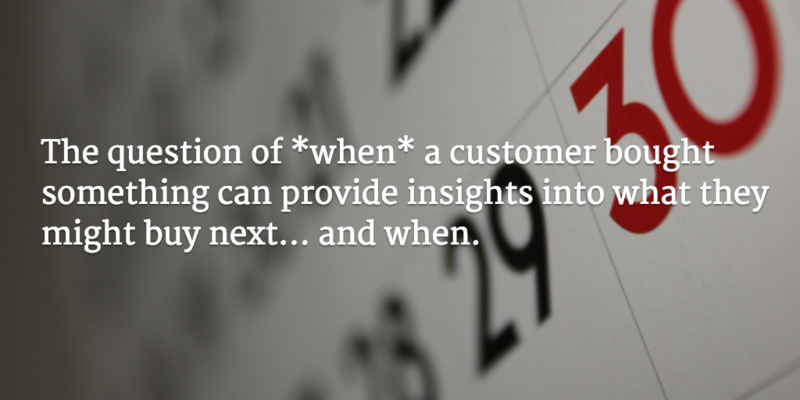 If you’re keeping in touch with customers via email, be sure to track open rates, clicks, and times of engagement. Your email marketing software should provide this information, so always dig into that data whenever you send out messages to your list. Open rate data can give you a better idea of which subject lines are working well, allowing you to optimize them going forward. Meanwhile, paying attention to when people are reading your messages could help you time your campaigns more effectively. If you haven’t done so yet, consider implementing foot traffic analytics solutions in your store. Tools like people counters and beacons can provide data such as customer counts and dwell times, among others. With that data, you can glean more information on how much traffic you’re getting, the parts of your store getting the most and least visitors, and more. Interested in gathering data on in-store shoppers? Check out our post on how to use foot traffic analytics to understand shoppers better and boost store performance. Analyzing just one metric is like focusing on just one corner or aspect of a painting — you don’t see the big picture and you can’t fully appreciate the value of what you’re looking at. To get the most out of the data you’re collecting, you need to look at how different metrics relate to each other. Rather than looking at each report on its own, see if you can mix and match different ones for deeper insights. For instance, while your transaction counts and foot traffic data are useful on their own, looking at both metrics together (i.e. transaction count ÷ gross traffic) will give you your conversion rate. This is a powerful metric that tells you the ratio of store visits to the number of people who actually bought something. And if you analyze your transaction count and revenue together (total revenue ÷ transaction count), you’ll get your average order value, which can give you a macro view of how much customers are spending in your store. These are just two examples of how you can mix and match different metrics to come up with more powerful findings. Dig into your own data and look for other reports or data points you can combine. Timing is…well, not necessarily “everything,” as the cliché goes, but it does matter a lot when you’re analyzing data. Let’s say you sell baby clothing and merchandise, and a customer just bought some clothes for her three-month-old son. Using that data, you might be able to predict what she’ll need in six months or a year, and you can make relevant product recommendations. One company that does this well is Enfagrow. When moms and moms-to-be sign up for the brand’s mailing list, Enfagrow collects information about their due date or the age of their baby. The company then uses that information to send highly relevant emails depending on how old the child is. Check out the example below. This email was sent to a mom whose child was around 21 months. Enfagrow packed the email with tips on dealing with toddlers as well as relevant product recommendations. Analyzing online and offline data together will give you the complete picture of your customers’ shopping journeys. Remember, modern consumers go through multiple channels on their path to purchase, so if you’re storing and analyzing their information in silos, you’re going to get fragmented profiles of your shoppers, and you could miss out on key insights and opportunities. Barneys is a great example of a retailer that understands the power of unified data. Matthew Woolsey, Barneys’ executive vice president for digital, told the Washington Post that looking at both online and offline customer behaviors told them that many women who purchase fine jewelry in their brick-and-mortar locations have previously browsed for it online. You can see that if Barneys had looked just at their shoppers’ online data, they wouldn’t have figured out that their web-browsing customers eventually purchased offline, and they wouldn’t have gotten a full understanding of their customers’ path to purchase. While computers and algorithms are certainly powerful enough to give you a solid understanding of your business, it’s still important to recognize the value of human insights. Let your retail analytics and reporting programs give you the numbers, but be sure to factor in the feedback and experience of your team. Check out what Stitch Fix is doing. The online personal styling service makes use of both algorithms and human stylists to determine a person’s style and make recommendations. Stitch Fix members to fill out a survey when they join the service, and their answers are fed into a data system that delivers recommendations. However, it’s Stitch Fix’s human stylists who make the final clothing decisions. Marrying data with human insights could also be helpful when you’re making staffing or operational decisions. Say your foot traffic tools indicate people are spending more time at the front of the store, rather than at the back. Why not drill down on this insight by talking to the people on the sales floor to figure out the reason behind this behavior? Perhaps you need to freshen up your product assortments or your associates need to do a better job of enticing people to check out the entire store. Whatever the case, you may want to talk it over with your staff and consult them when making changes. Retailers who want to thrive in the coming months and years can’t afford not to incorporate data into their decisions. Yes, setting up the right systems and learning how to gather intel could take some work; but when you’ve mastered it, the knowledge and insights you gain will make it all worthwhile. 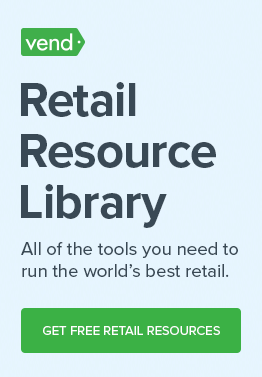 How are you using retail analytics in your business? Let us know in the comments. The data is powerful, wondering if there is an easy way for small businesses to convert these multi-channel data to derive actionable insights. Thanks for weighing in! I think deriving actionable insights from data starts with having the right tools. If you have the software and systems that can gather and present data in a clear and organized way, determining what to do next could be fairly easy. Thanks for sharing, Eric. I’ll check it out. As always, we appreciate your input, Devika!